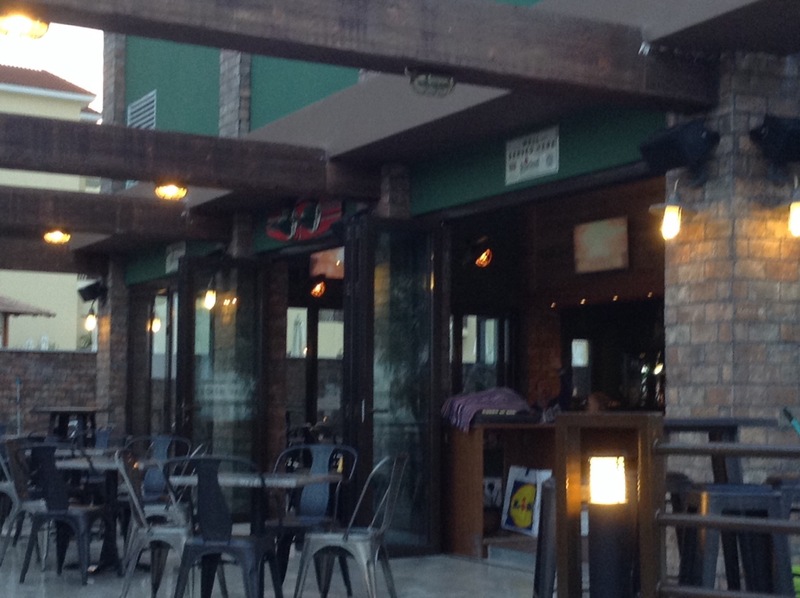 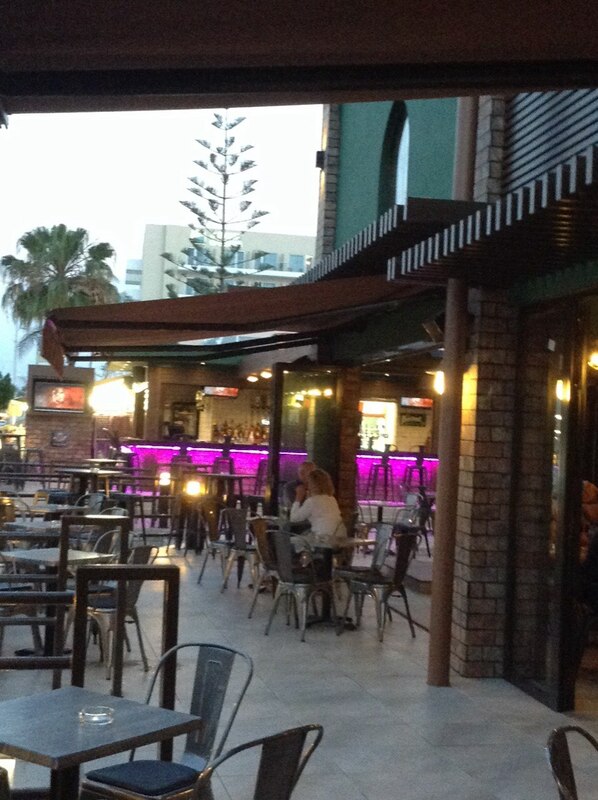 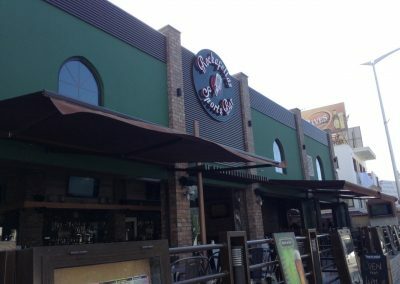 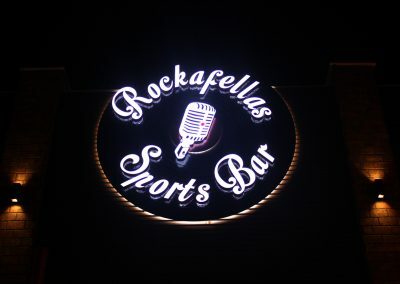 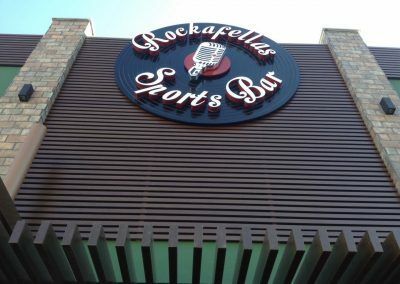 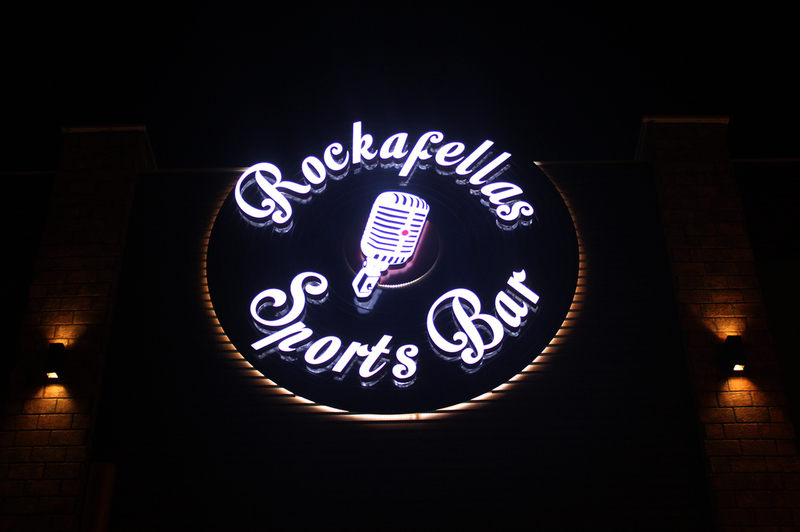 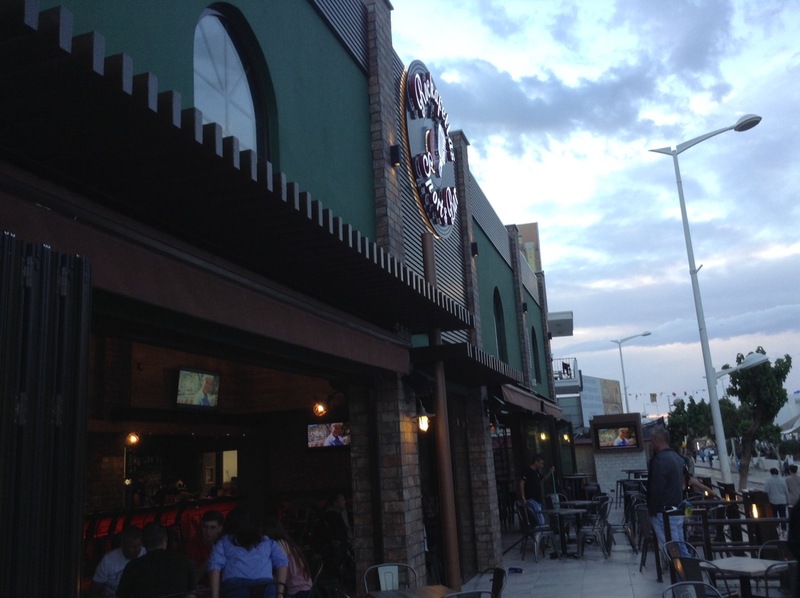 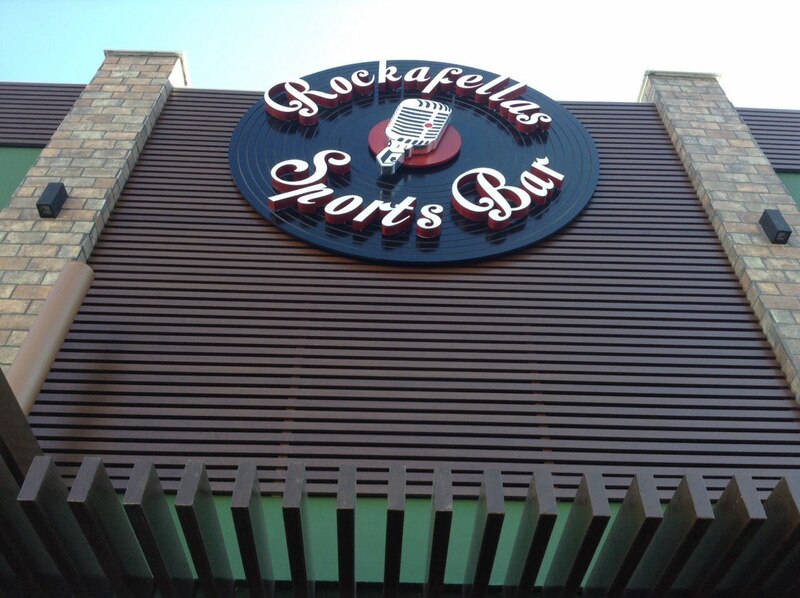 Rockafellas Sports Bar is the best bar in the heart of Protaras for sports and live entertainment. 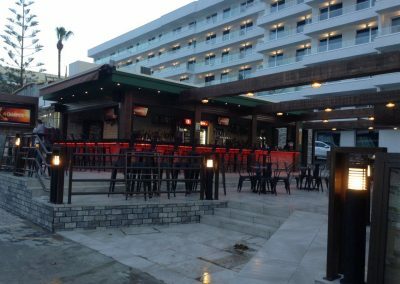 Located on the busy ‘strip’ in Protaras tourist area. 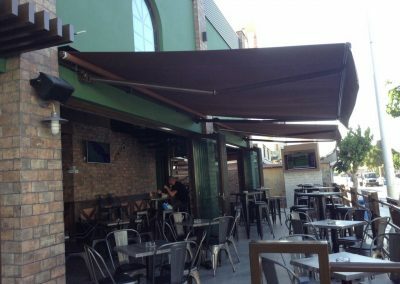 we, V Hypersound & Light Ltd, have provided our expertise and solutions to meet the very special and demanding standards set by the client. 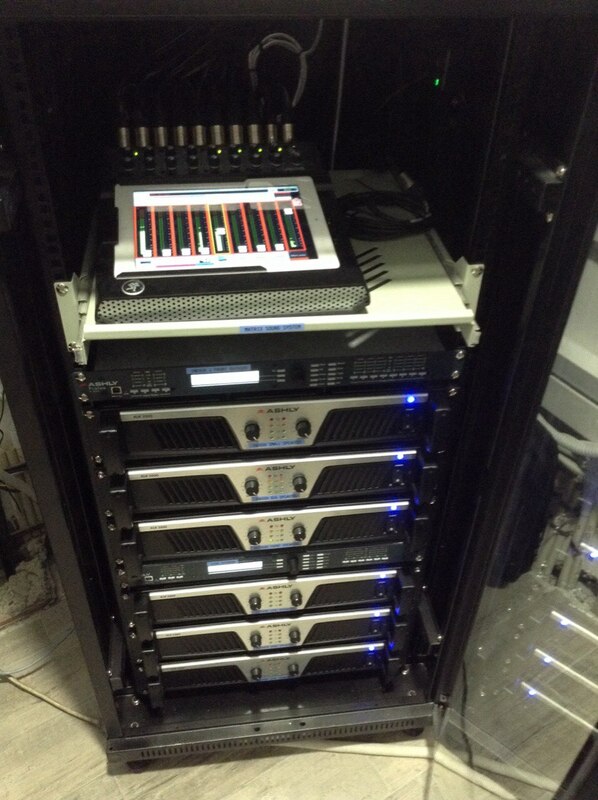 Digital Matrix Sound System We installed a Mackie DL1608 Digital Console where we have an absolute control of the sound for all the different sections/areas of the bar. 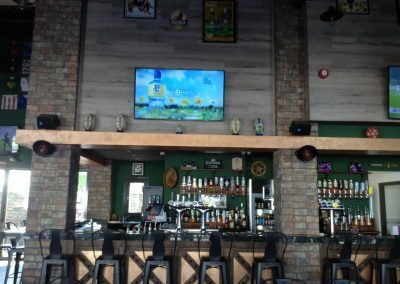 Professional Amplifiers & Processors We have installed a high-quality Amplifiers and Processors from Ashly Audio to deliver a smooth and excellent sound to the bar area. 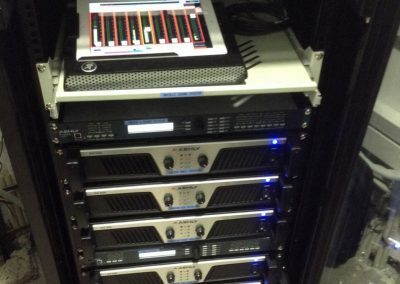 Pro-Speakers There was a need to install a high-quality sound system. 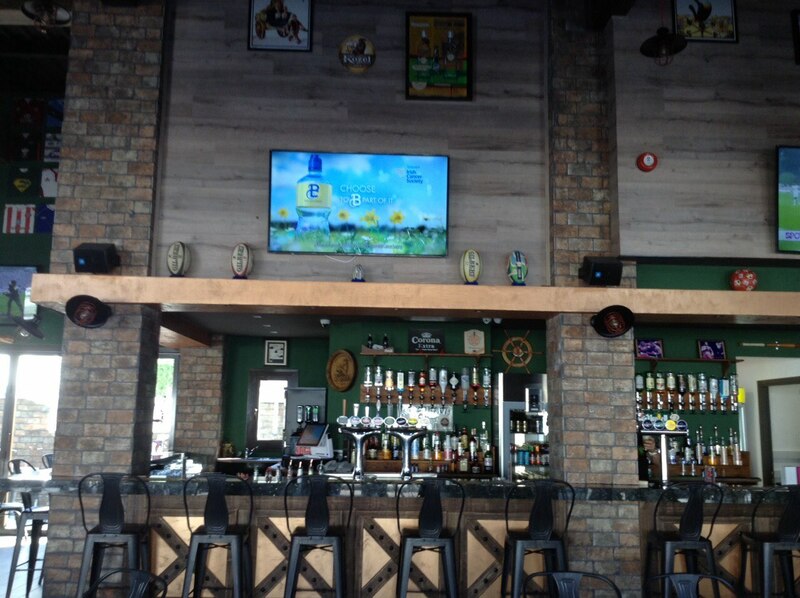 On Point pro audio speakers were used to meet the high acoustic demands of the bar. 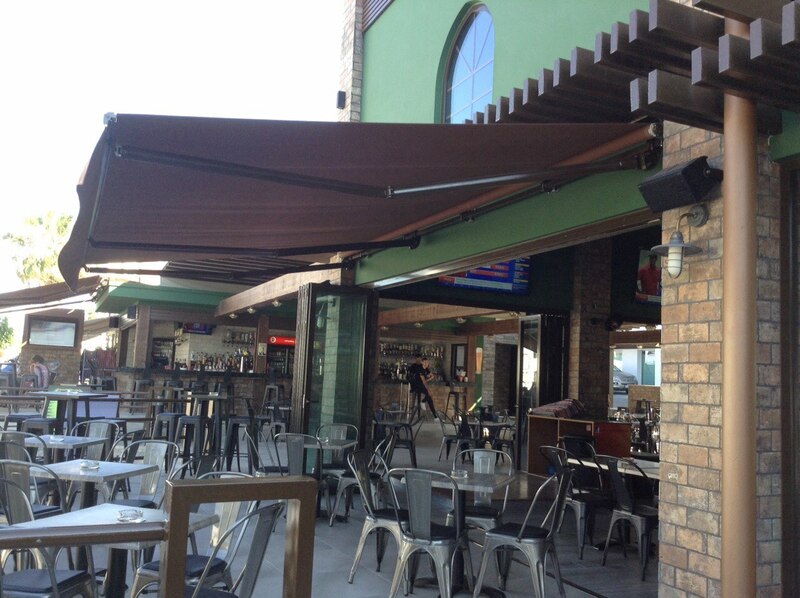 Weather-Proof Pro-Speakers There was a need to install high quality outdoor system. 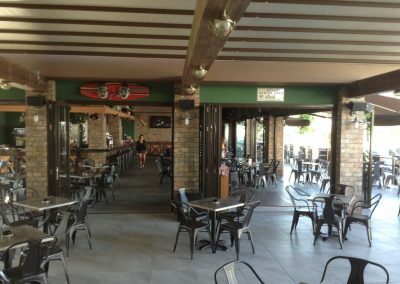 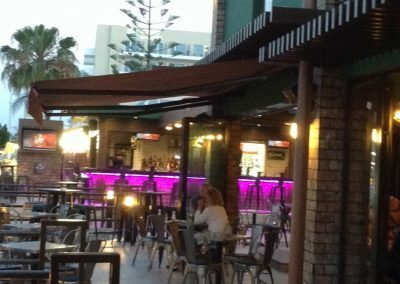 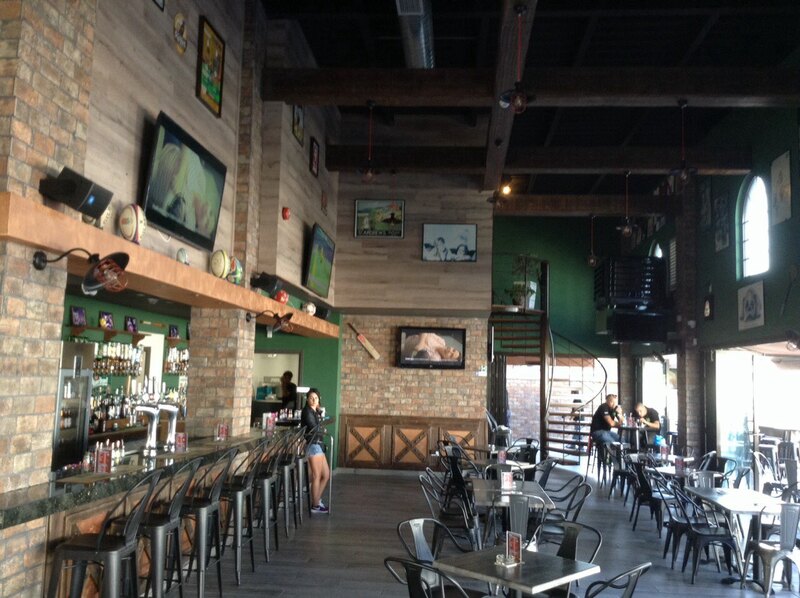 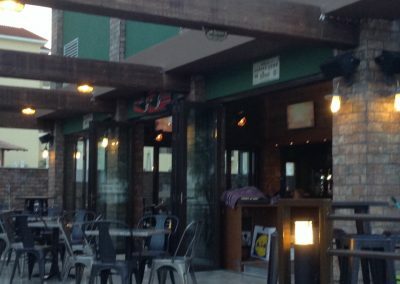 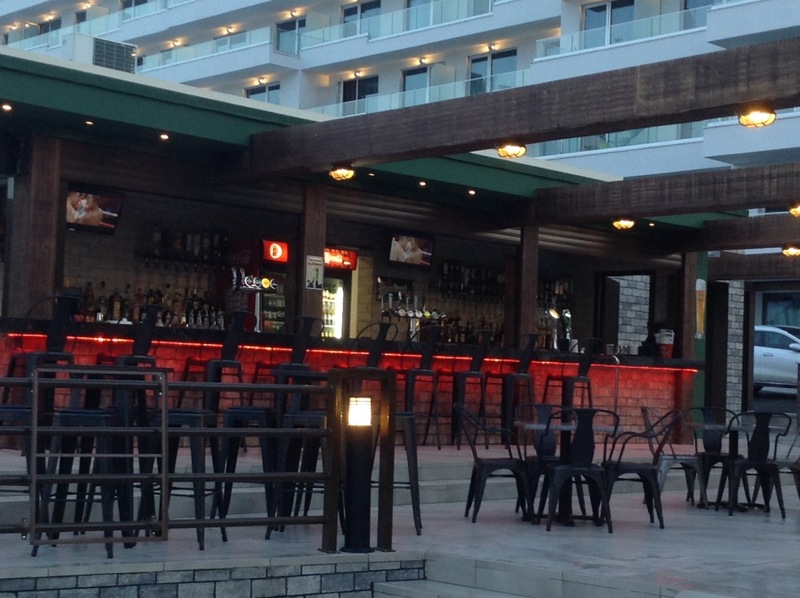 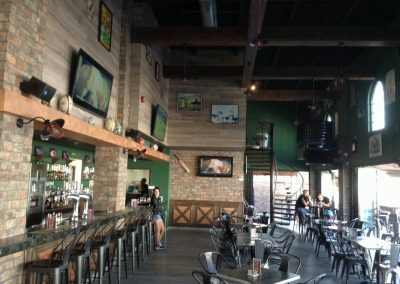 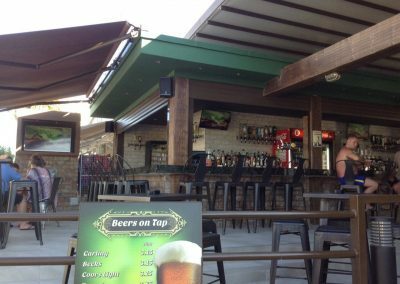 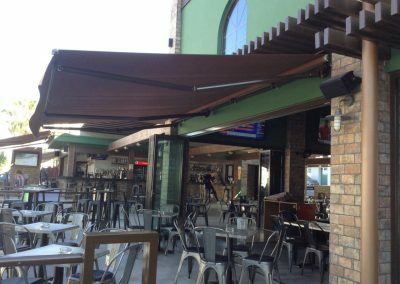 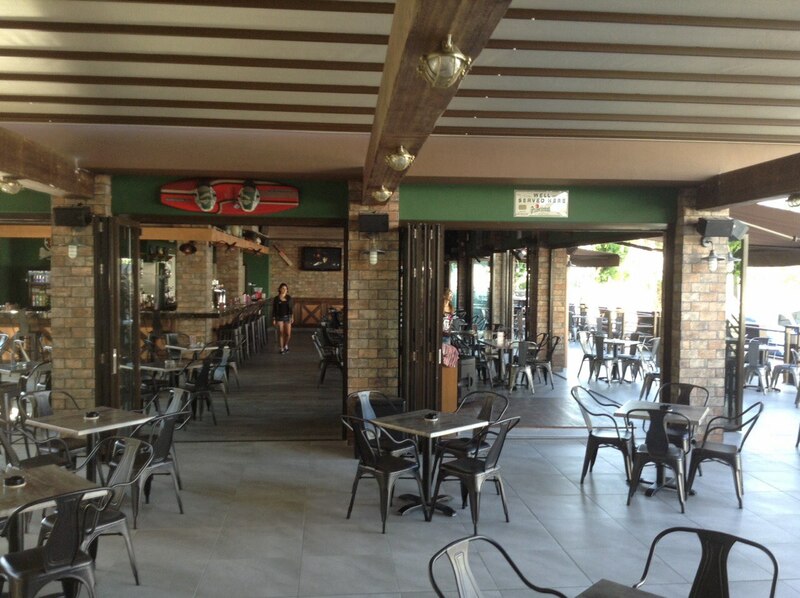 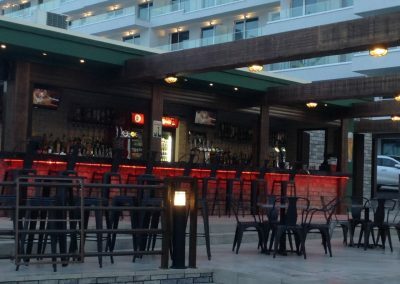 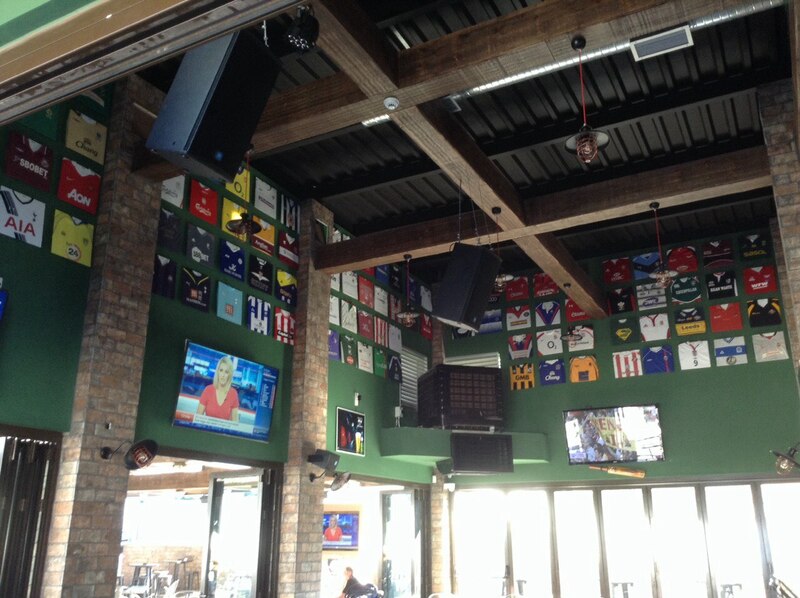 One System weatherproof marine speakers were used to meet the high acoustic demands of the outdoor area of the sports bar.